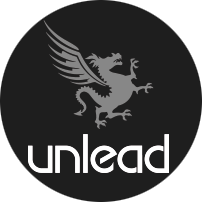 UnLead is a company active in the world of marketing, brand strategy, design and finding solutions. The collaboration with IAME was officially born in 2016, and continues today. feel free to contact us for any information. Our commitment is serious, so we put our face. Take a look at our world here.